Culinary travel is the coolest thing now. And what better than visiting places that are so closely associated with certain dishes they’ve lent their names to them. Follow our culinary map. 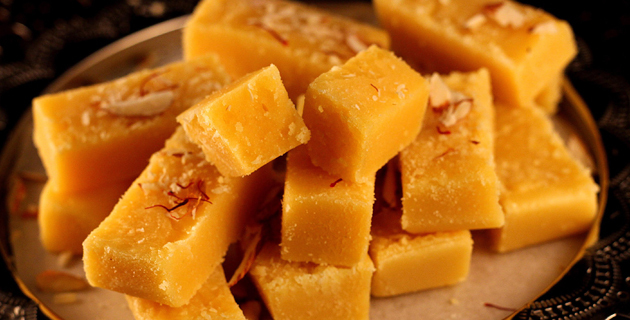 Mysore Pak: Rich and indulgent, this is royalty among sweets. And not surprisingly so, since it comes from the royal city of Mysore. The best is made from pure ghee and is super sweet. So, don’t count calories while eating. 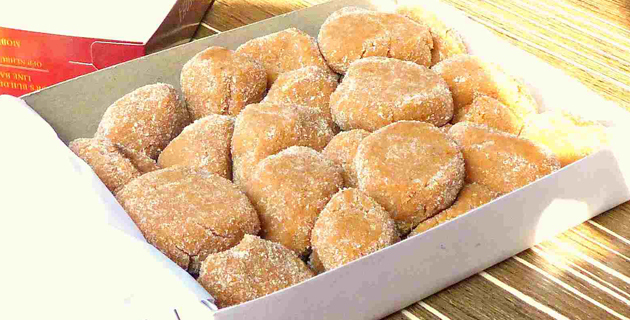 Dharwad Peda: Another sweet from Karnataka that makes waves is the caramel-coloured concoction from Dharwad. Made from reduced milk, it is delicious and also has a GI tag, pinning its origins to this North Karnataka town. Its history goes back to nearly 200 years. 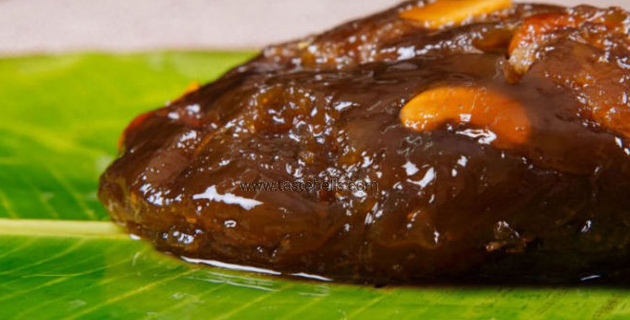 Tirunelveli Halwa: It is so popular and so good, this halwa has spawned imitations everywhere. Made from wheat flour and sugar, with copious quantities of ghee, this is a wonderfully rich sweet, best eaten warm and off a square of banana leaf. The hole-in-the-wall Iruttukadai in Tirunelveli town holds the reputation for making the best. 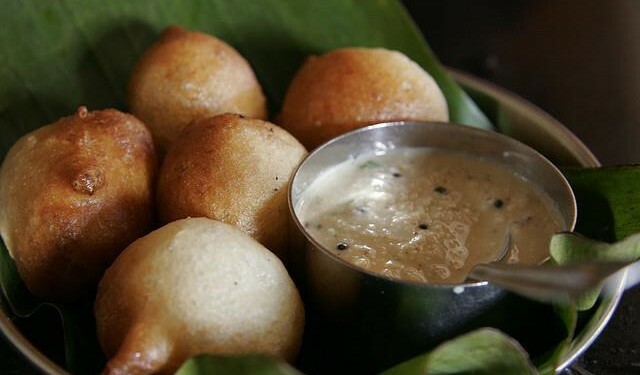 Mangalore Bonda: A rustic snack of deep-fried balls of batter, this is a speciality of the west coast of Karnataka. Though it uses simple ingredients, it takes skill and practice to make a good Mangalore Bonda. Eaten with chutney on a rainy evening, they are simply scrumptious. Ambur Biryani: The small highway town, known for its leather processing, is now on the foodie map on account of the biryani that has its origins here. 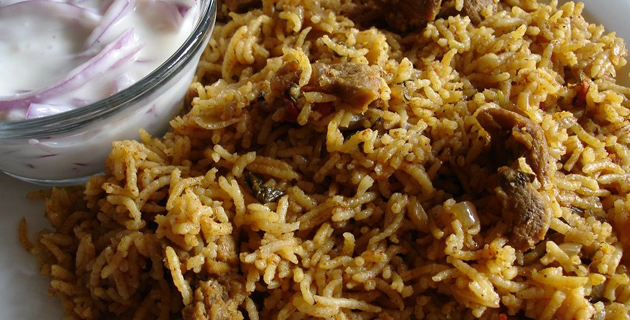 Ambur Biryani is spicier and more rustic than other versions and is hugely popular outside Ambur as well.